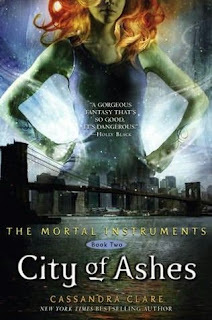 I did love City of Bones, but I loved City of Ashes even more! The first book in the series set up the story and didn't have as much action and drama as this book did. I enjoyed the drama and pain in parts of the story. My favourite part was the storyline between Jace and Clary. For those of you who don't know what their storyline is, or who they are, stop what you are doing and buy City of Bones now!! I also loved the reason for the name of the book. The first book's title was told in the first book, and it was pretty straight forward in the story. The second one, however, was a clue to what happened in the book. The good thing about it is, you won't have any idea what it means until you have read it, so it won't give anything away. Even though I like Clary, the main character, I can't help loving Jace the most. He is definitely my favourite character. I am very glad that his point of view is more prominent in this novel. He never failed to enthrall me in the story and make me feel attached to the book, like I was a part of it. Jace was always there for the action scenes, helping and making the others around him look like they needed help. In City of Bones, you only see the hard, self-loving side of Jace, but I am happy to report that in this novel, the real Jace is revealed with a softer side. This book takes place in New York, blending the real world with Cassandra Clare's fantasy world perfectly. When the big action packed sequences take place, the real world is still there, but they aren't in the open. This brings a more real feeling to the story, because it shows how the Shadowhunters world is hidden from the human, or mundane world. I can't wait to read the next book, City of Glass! If you haven't already, buy the first book now! 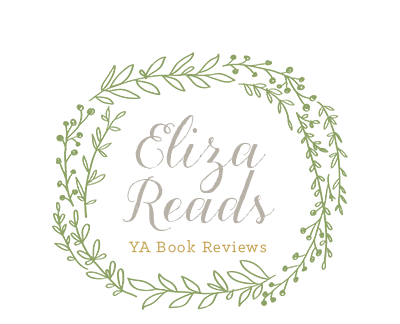 :) This book definitely deserves my five masks rating!